Hackers play dirty. That's why there's MyCleanID. MyCleanID tackles identity theft from all angles, offering protection service and privacy software to make sure your identity stays...yours. Ready to see how vulnerable your information is to hackers? Here are some of the biggest data breaches of 2017. MyCleanID will show you how vulnerable you are to an identity attack. 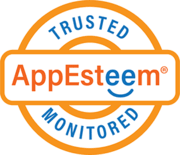 Just download the free diagnostic software below and run a quick scan of your computer to identify unprotected personal information such as your phone number, email address, physical address and credit card numbers. 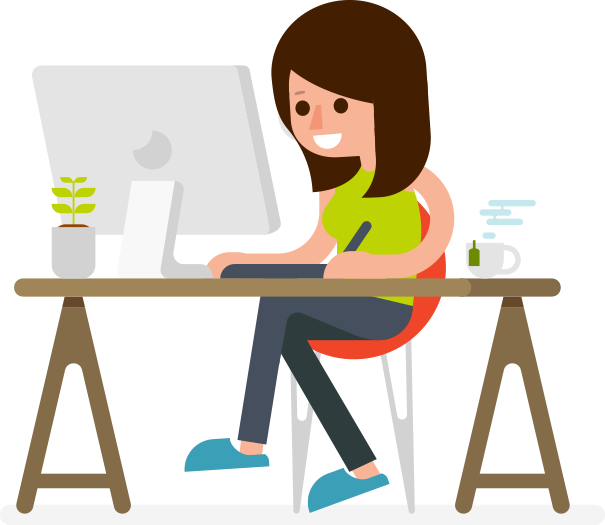 MyCleanID charges $19.95 to activate the software to perform all of the featured tasks, as well as $19.99 per month for Identity Protection service. MyCleanID performs a deep scan for usernames and passwords that are logged on your browser (Internet Explorer, Microsoft Edge, Firefox, Chrome and Safari). You can choose which to remove and make sure they don't stay on your computer after each session. MyCleadID will also show you exposed credit card numbers. MyCleanID allows you to choose the websites you wish to delete from your browser history. You can also rename websites you visit frequently to maintain privacy. With MyCleanID, you can set a cleaning schedule so you don't have to remember to perform regular scans. 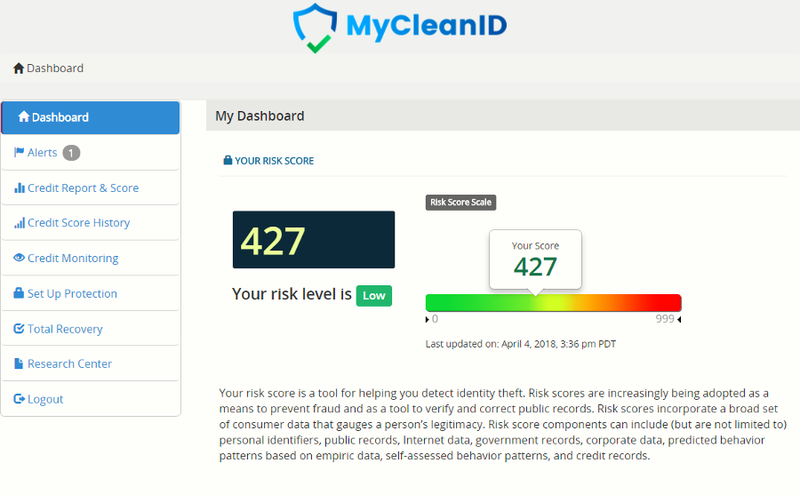 MyCleanID monitors your personal information continuously for changes to your credit profile, which may indicate early signs of identity theft. And you can choose to get alerts about new account inquiries, new account openings and more. Be alerted when changes such as your name, address, or email address are made to your accounts (for example, utilities, cable, internet, etc.). Help minimize your risk of identity theft with alerts about new address changes associated with your identity. We monitor for fake identities and other financial crimes by looking for names and addresses associated with your social security number and send alerts if anything is detected. If your wallet or purse is lost or stolen, you can get access to up to $2,000 in emergency cash from one of your accounts. We'll even cancel your cards for you and review your credit report for potential fraud.